Sadly, President John. F. Kennedy, who would have turned 100 today, will always be remembered not just for his life but for the circumstances of his death. Here are five JFK conspiracy theories. 1. 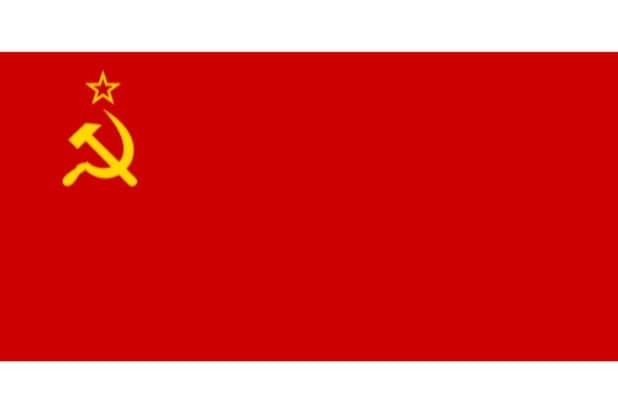 It was the Soviet Union The 1960s marked an intense time in the Cold War between the U.S. and USSR. Bryan Ghent, an expert in the assassination of John F. Kennedy at Winthrop University, told NBC News that some believe Oswald was replaced by a Soviet agent and sent back to the U.S. to assassinate the president. Ghent added that others say that Soviet officials wanted Kennedy dead after Nikita Khrushchev aligned with Fidel Castro following the Cuban Missile Crisis. 2. It was Cuba Oswald was enamored with Castro and began circulating pro-Castro leaflets in New Orleans, PBS's Frontline wrote. 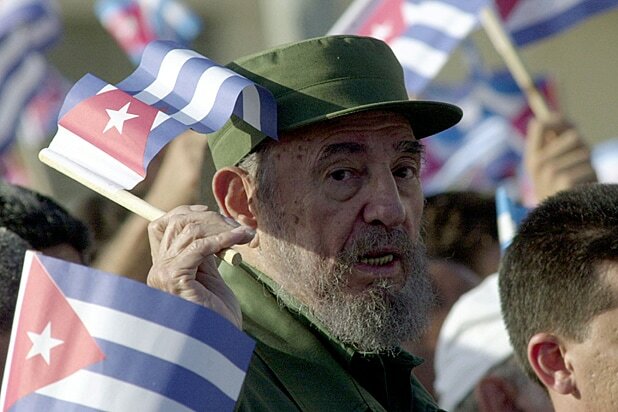 According to Brian Latell, former CIA agent and author of "Castro's Secrets: The CIA and Cuba's Intelligence Machine," just weeks before the assassination, Oswald left the Cuban Consulate yelling, "I'm going to kill Kennedy." 3. It was the mob Some believe that Kennedy's death was at the hands of the mafia. National Geographic explored whether Kennedy's failure to overthrow Castro -- who closed many of the mob's casinos in Havana – was a motive for his assassination. 4. It was Lyndon Johnson ABC News has summarized the theory that the vice president had the most to gain, and secretly worked with members of the CIA to pull off the assassination. Adding fuel to that fire, CNN wrote that Madeline Brown, a woman who claimed to have had an affair with Johnson, also claimed that hours before JFK's death, Johnson told her, "After tomorrow, those Kennedys will never embarrass me again. That's no threat. That's a promise." It was the CIA According to the book "CIA Rogues and the Killing of the Kennedys: How and Why US Agents Conspired to Assassinate JFK and RFK," the 1960s were dark days for the CIA: "Evidence shows conclusively that both plots were based on a cunning variation of an appalling CIA operation … the program utilized an unwitting fall guy in conjunction with hidden sharpshooters." The government's explanation? Oswald acted alone, and didn't conspire with anyone. If you enjoyed this gallery, you might also like this look at 15 actors who portrayed JFK, from Patrick Dempsey to Rob Lowe.